In my previous blog, I recounted the history of our partnership with Red Hat where we were involved over the last four years in dozens of international Red Hat projects and grew to be one of the most reliable partners in the Europe, Middle East and Africa region in providing qualified services. Red Hat's 2017 turnover which exceeded US$2 billion not only includes revenues from software subscriptions present in their presently-diverse product catalog, but also from the sale of services that their customers buy directly from them. This usually includes consultations carried out by product experts and/or solution architects in T&M mode, which requires customers to secure strategic projects involving Red Hat technologies. This is where Red Hat EMEA grew to appreciate our expertise and our professionalism. At first it was in JBoss Fuse, the product with which we delivered services on behalf of Red Hat. Extra can easily be considered as one of the most skilled players in Europe in the implementation of Enterprise Service Bus. Our integration team first wore their red hats at the end of 2013, when we were involved in a project in London that lasted several months. From that project came a series of requirements. In addition to JBoss Fuse, they also required other products in Red Hat portfolio for process automation and business rules management, Dev-Ops and Cloud, such as JBoss EAP, JBoss BPM Suite, JBoss BRMS, OpenShift and OpenStack. Other than Italy, we have worked on projects in the England, Scotland, France, Switzerland, The Netherlands, Belgium, Germany, Sweden, Saudi Arabia, Finland and Turkey. The success of this story can be completely attributed to the boldness, skills and organization of our technical team. 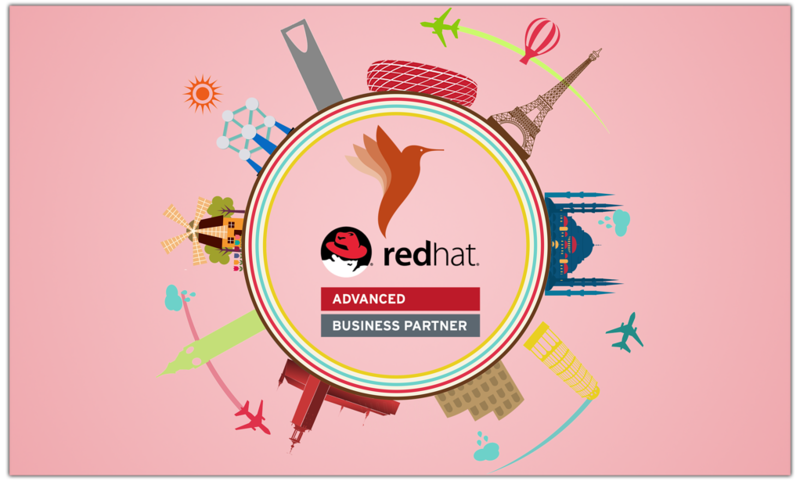 Accepting the proposed assignments from Red Hat that required increased adaptability, responsiveness, management of unforeseen situations, and world-class skills was the challenge that we continue to accept with enthusiasm and pride. 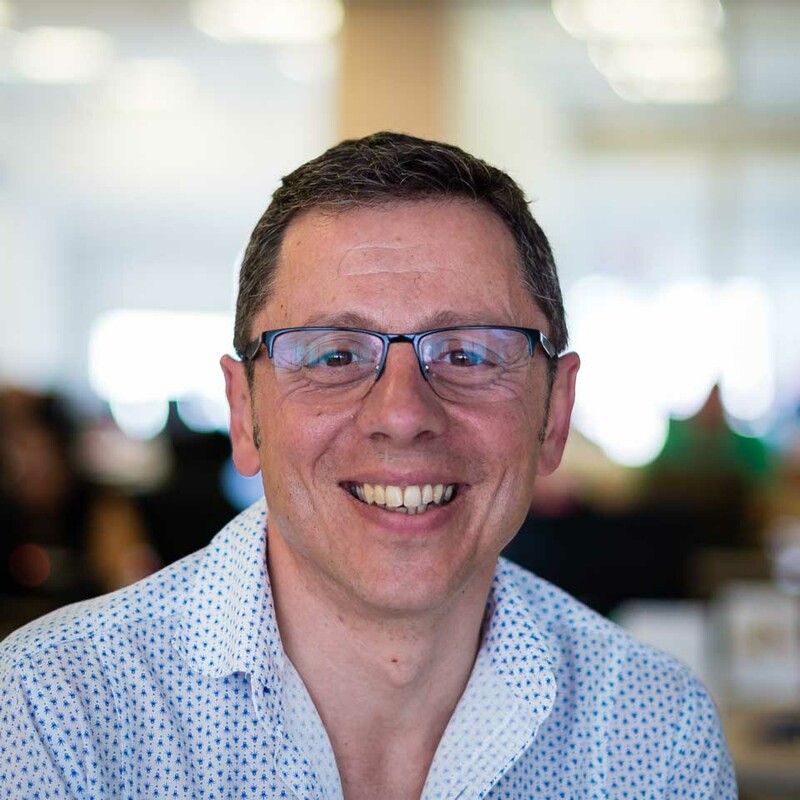 It's also a golden rule in Extra that our consultants should be available to support the team and as such has always been able to assist colleagues working for a customer. As we say, "When you assign a consultant from Extra, you can count on everyone from Extra!" Another aspect woth mentioning is managing the logistics - booking flights and train tickets, choosing hotels, even renting houses on certain occasions, managing expenses, obtaining visas, all of which required internal coordination within Extra that requires 24/7 availability and still, never failed to respond to a mountain of demands and stress. As we mentioned previously, we worked on 30 projects in various areas spanning finance, insurance, retail, IT, etc.. No doubt, each had their own characteristics that made every one of them interesting. But if I have to mention one in particular, I'd pick our project in Saudi Arabia. Three Extra consultants were involved in a project for about six months based in one of the talles skyscrapers in Riyadh for the main telecommunications operator in the country. Organizing the trip required a lot of commitment and the management of many difficulties, but delivering services in a country that's wealthy yet had a completely different lifestyle was the real challenge.This was further compounded with the project coinciding with the Holy Month of Ramadan. But despite the challenging environment, our team succeeded and brought with them an experience of lifetime. The project proved a success from a technical delivery perspective and earned us maximum points for service quality that the customer could provide! To learn more about Red Hat's integration, process automation, Cloud and Dev-Ops products, book your discovery session now!